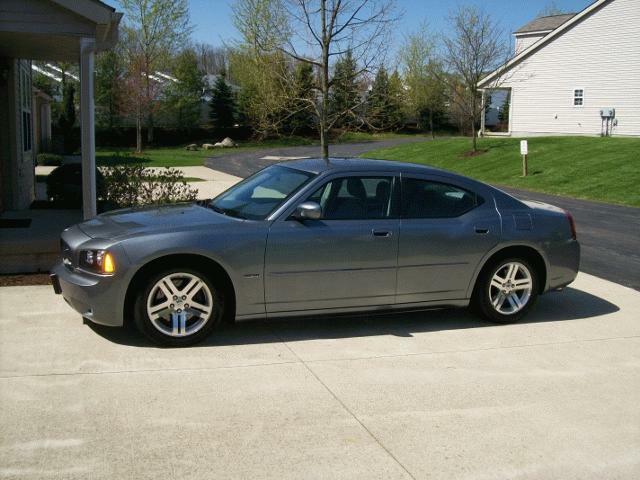 2006 Charger R/T 5.7 Hemi ! !COMFORT & POWER!! 23,460 miles (1) owner car - immaculate!! Programmed via Diablo Predator module. Factory 4-6-8 shift removed, no hesitation, screams tires while rolling like a Hemi should! K/N cold air intake added. EBC rotors with Hawk Performance brake pads added. Custom paint by Illustrious Iron – Elyria, OH and Remick Paint - Akron. I have all copies of service records and oil change booklet.